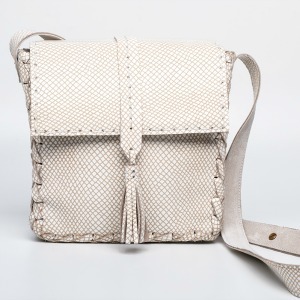 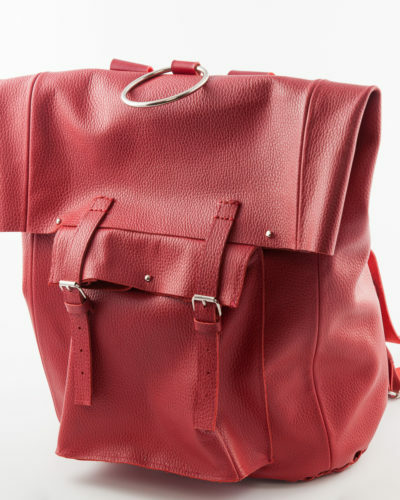 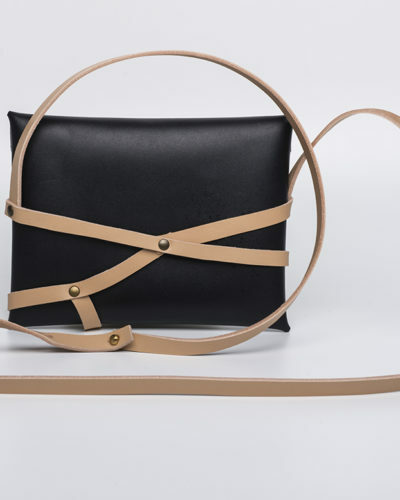 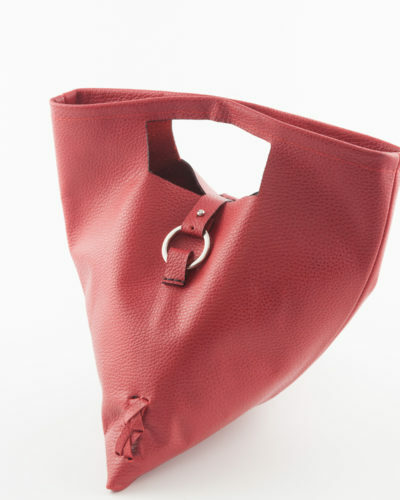 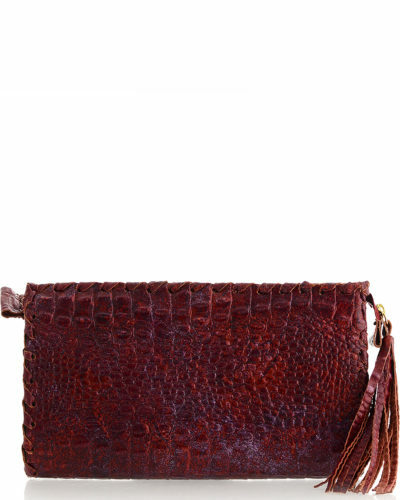 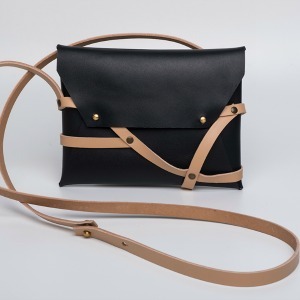 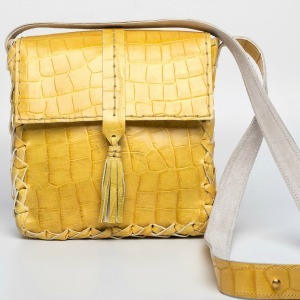 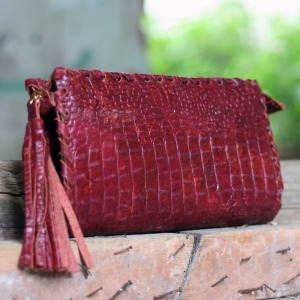 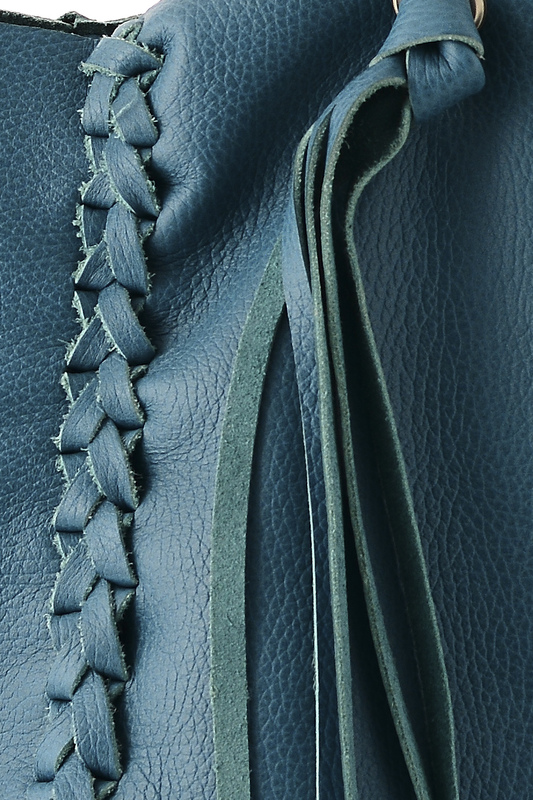 The Shoulder Bag is handmade in our studio in Athens . 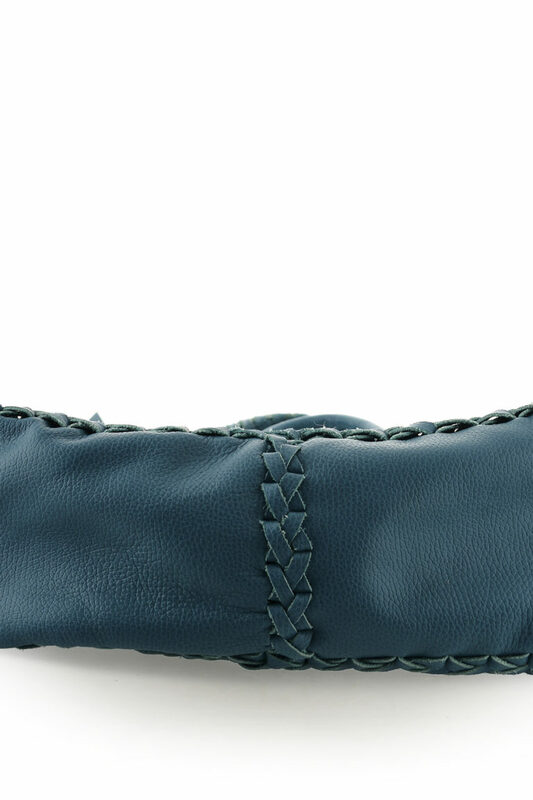 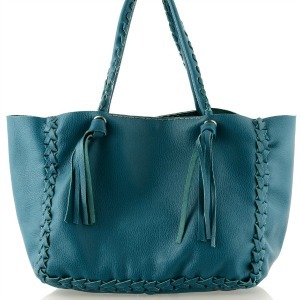 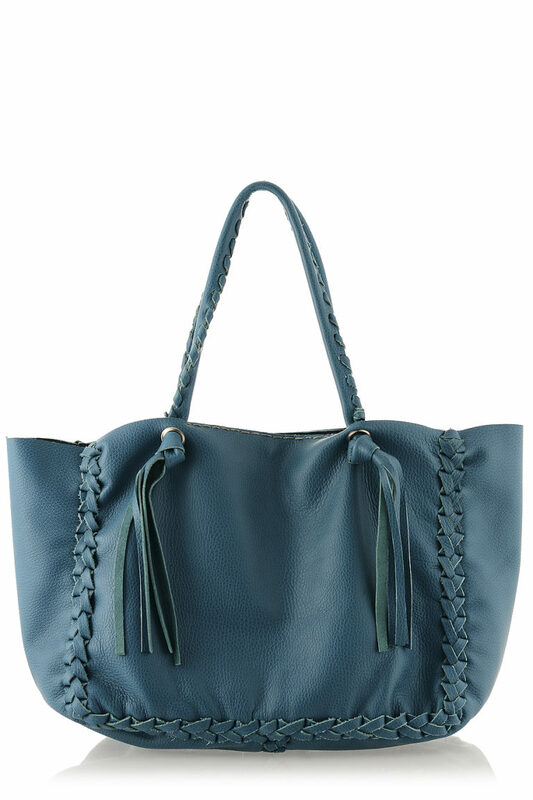 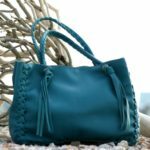 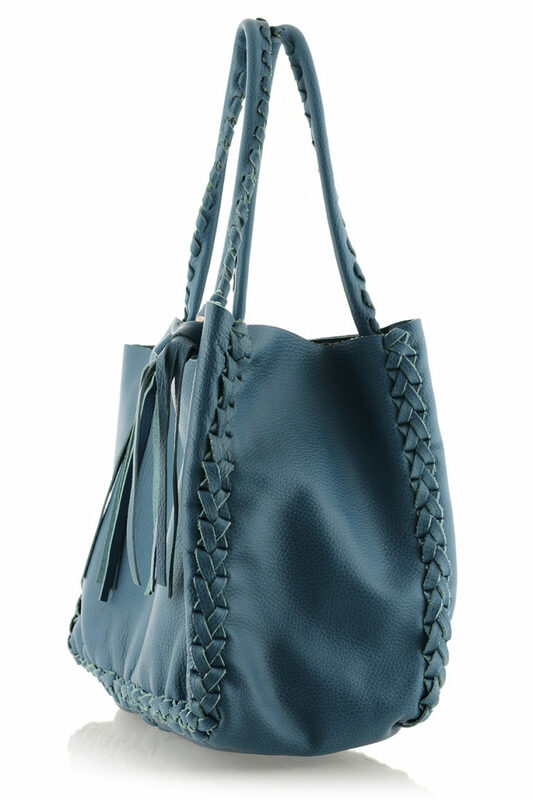 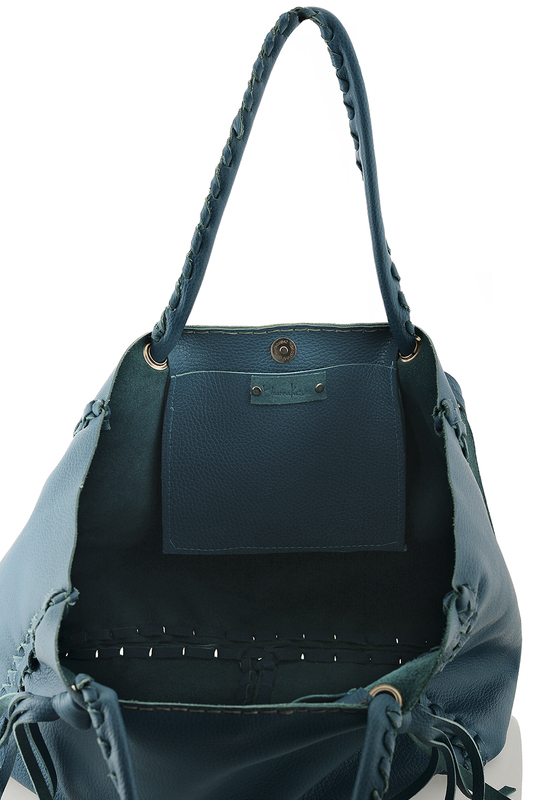 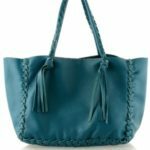 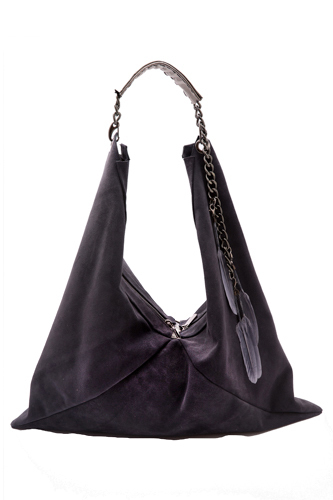 Classic styling and premium quality cowhide leather makes this wonderful blue petrol tote bag. 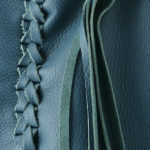 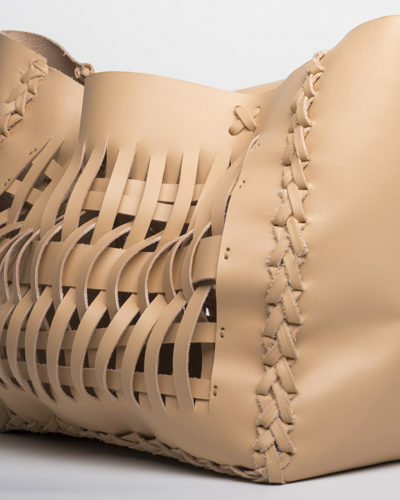 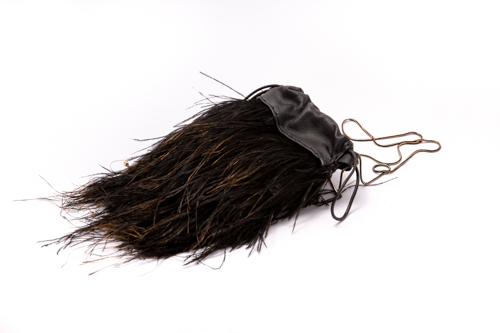 Features signature hand braiding throughout and long fringes both sides. 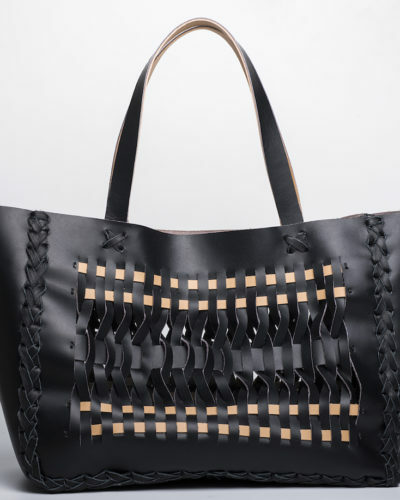 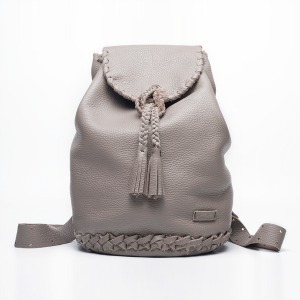 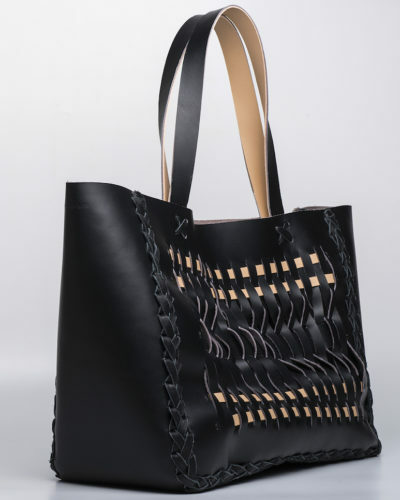 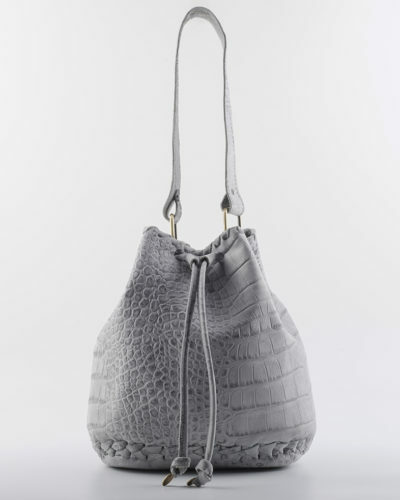 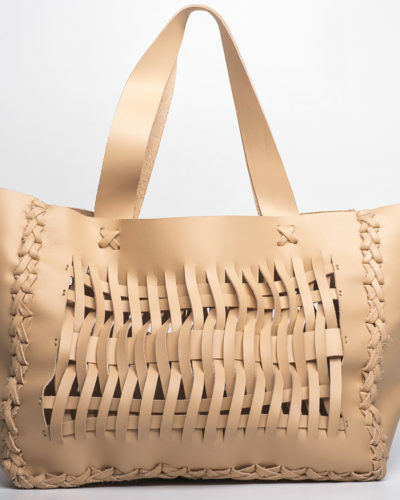 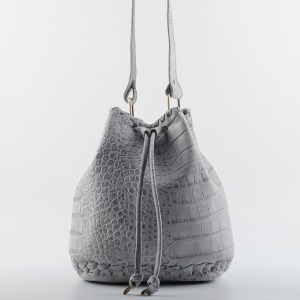 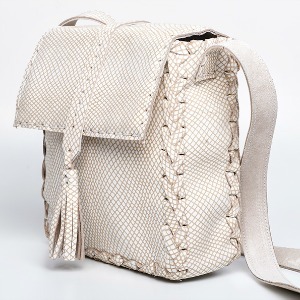 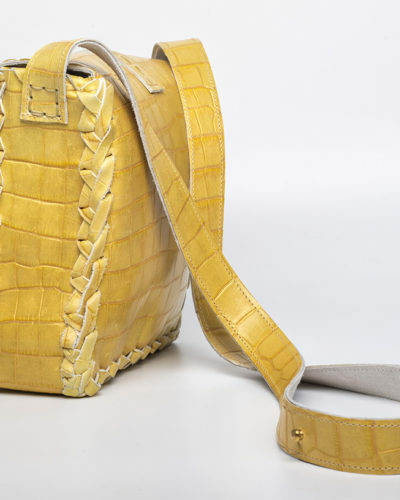 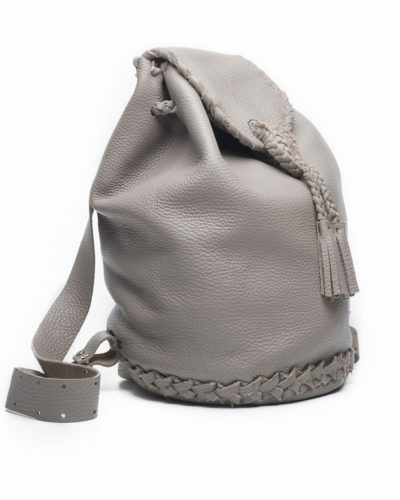 SKU: SS15BSB Categories: Bags, Shoulder Bags Tags: shoulderbag, totebag Brand: Eleanna Katsira.